Your home is probably the biggest purchase you will make in your lifetime. Why not keep it looking its very best? Over time your home is exposed to many elements -- sun, rain, wind, ice, wind, animals, plants, algae, etc. 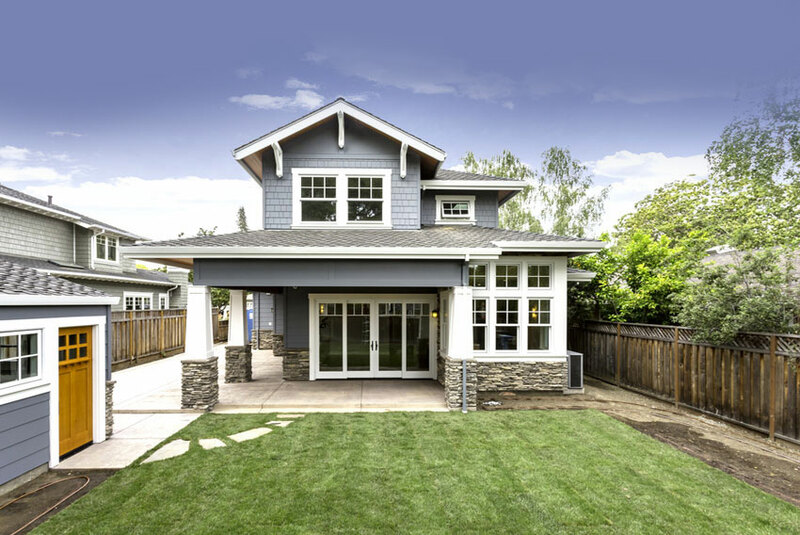 Some of those things can stain or discolor the exterior of your home. Our house washing service can help erase the effects of those on your home. It's important to use the proper cleaners and techniques to maintain your home in the best condition possible. When you consider a house washing from High Performance Services, ask us about the many services we offer! We can clean just the surfaces you want or the entire home exterior. Make your roof shingles look new again with High Performance Service soft washing. 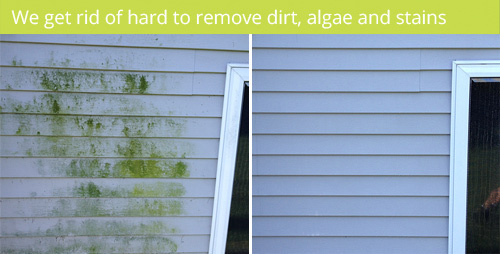 We kill algae and remove dirt on your home's vinyl siding to give it a bright, fresh appearance. Our technicians have the equipment and know-how to reach high windows and leave the glass crystal clear. Remove dirt, stains and other unwanted marks on your sidewalks, driveways and patios. Bring your gray, discolored wood decks and fences back to life with and make the wood look new again. High Performance Services understands the importance of proper draining. When gutters are blocked, water can build up and turn to ice in the winter months and cause water build up that can result in leaking of your basement, crawl space and even garage. High Performance can manage this issue for you! 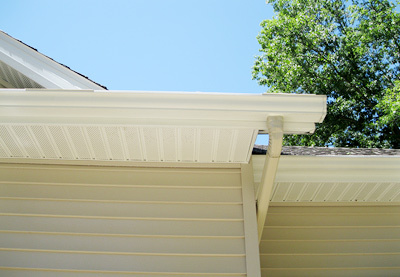 We can put you on a schedule or a one time cleaning, We can also whiten those gutters back up for you! High Performance Services will determine the best technique to clean your home and make it look it's very best!